Learn more details from our frequently asked questions. The maintenance fee is $731 a year, payable January 1st. Village, School, and county taxes are $97.22 annually. 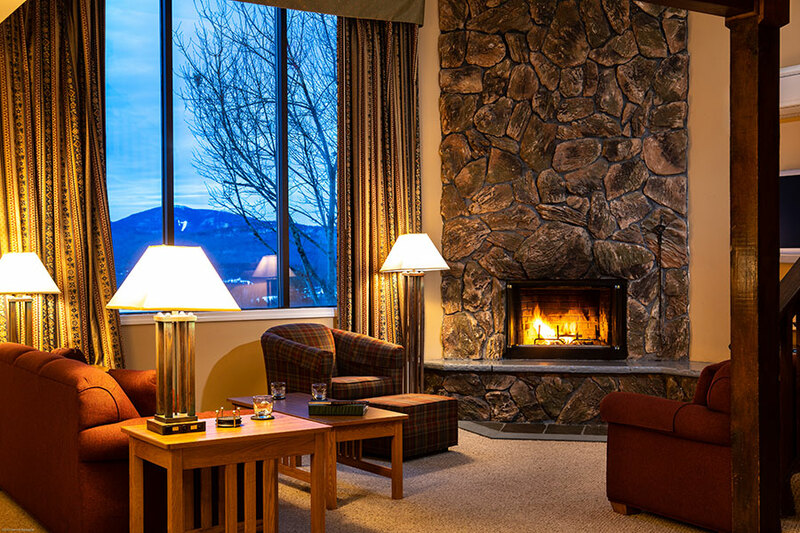 When were the Lake Placid Club Lodges constructed? 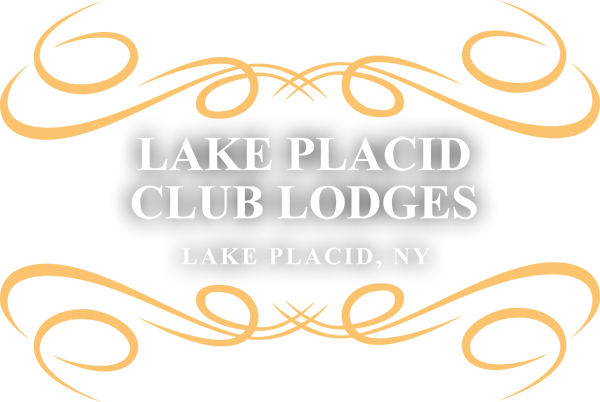 The Lake Placid Club Lodges were first developed in May 1981. There are 35 units, 7 buildings with 5 units in each building. Historically, how often are the units upgraded and renovated? The annual reserves allows for the replacement of all carpeting, bedding and furnishings where necessary every 5 years. Is housekeeping included in the annual maintenance fee? Housekeeping is included in your annual maintenance fee. Additional housekeeping is available at a charge of $75.00 per clean.